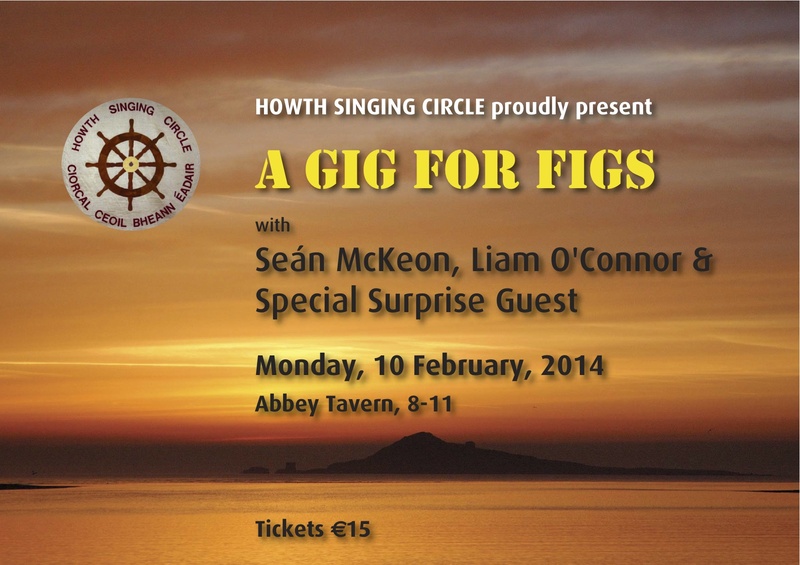 This tribute to Fiachra Daly will take place in the Abbey Tavern on Monday, 10 February from 8-11 sharp. The Abbey Tavern 28 Abbey Street, Howth, Co. Dublin. This promises to be a special night as we pay tribute to Fiachra and we hope as many of you as possible will join with us.